There are currently 124,426 users on this website. 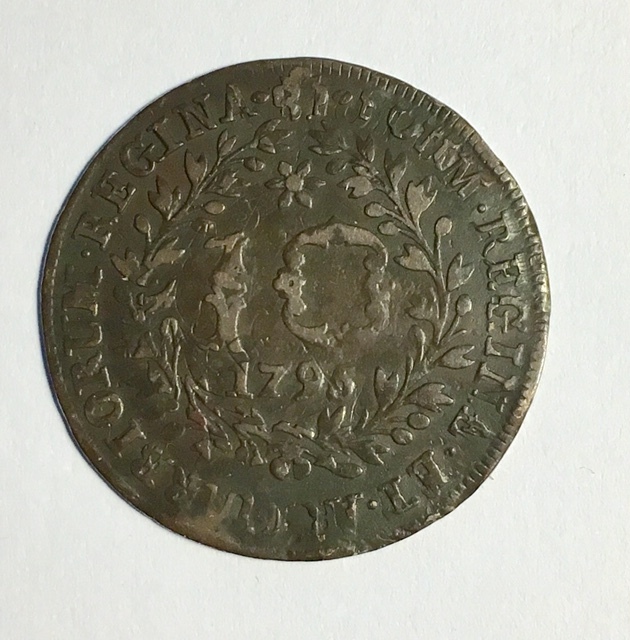 Can anyone shed any light on whether this is a countermarked 1795 10 Reis or an overstrike (are they the same? ), or is this something else? Thanks! Looks like a overstrike, to me. Countermarks happen after they've left the mint. An overstrike is when old coins are used as planchets whereas a countermark is usually a small punch mark. 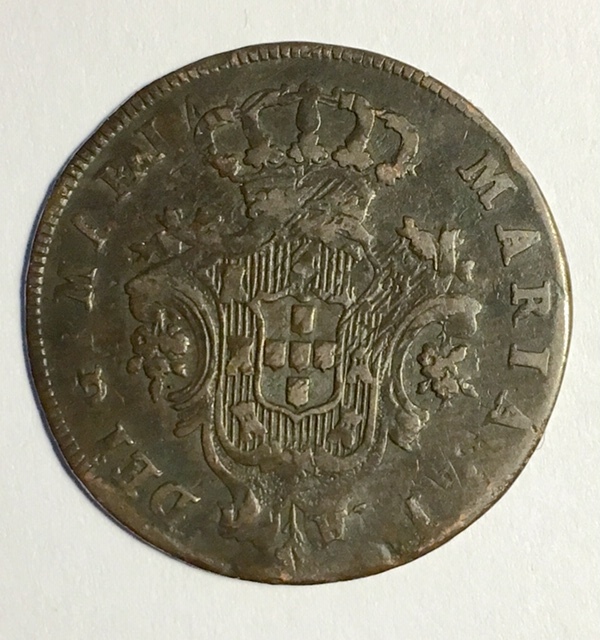 Nevertheless this is a rather neat coin as it is overstruck over Portugal 5 reis coin. I cannot see what year the original host coin is.